Game on! The Colorado Lacrosse Championships at the Denver Polo Club powered by Boom Town Lacrosse is back. 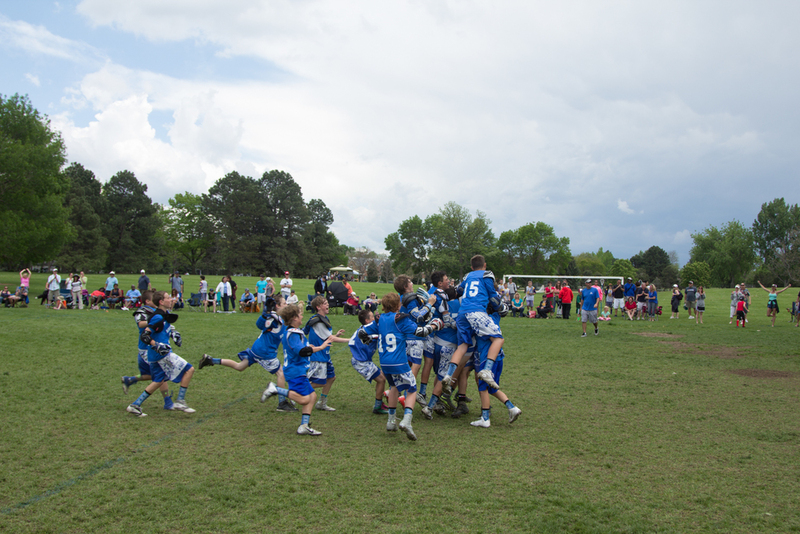 On May 25th & 26th, teams from all across the state of Colorado will descend on Denver Polo Club to compete to be named Champion of Colorado Lacrosse. The event playing grounds include immaculate playing fields and awe-inspiring landscape at the foot of the Rockies. 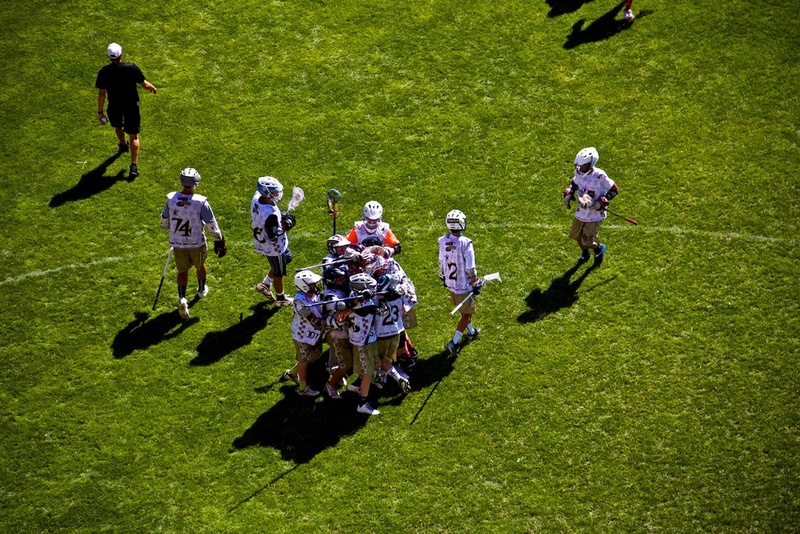 The Colorado Lacrosse Championships offer teams, from both the AYL & CYLA, the opportunity to compete outside of their leagues to be named the official Champion of Colorado. The tournament will be formatted in the method of championship bracketing, which includes a 3 game minimum. Only teams from the AYL, CYLA, and Independent Youth Organizations are eligible to register - no club teams or hybrid teams. Rules and formatting will be congruent with AYL & CYLA rules. 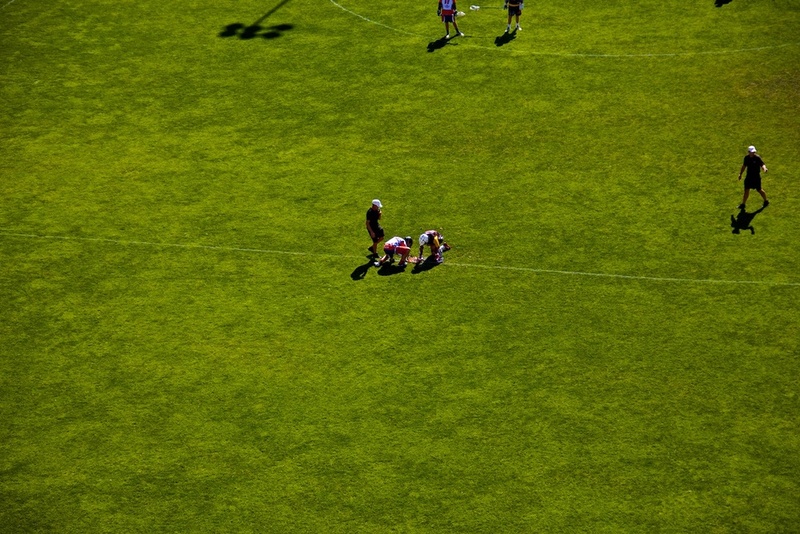 In the event that a rule differs between the two leagues or requires modification, the tournament will honor the rule that supports the best interest of youth lacrosse and championship play. Registration Deposit: $250 per team that will be credited against tournament fee. Teams are admitted into the tournament on a first-come, first-serve basis (decided by post date). The deposit is refundable if you cancel your reservation no later than February 15. Please fill out the team registration and you will receive an invoice. The final payment is due by May 1st. Please note, a $200 late fee will be enforced for any team that does not have their full payment in by May 1st. Failure to have complete team rosters and individual player registration turned in by May 1st will result in a $200 fine. 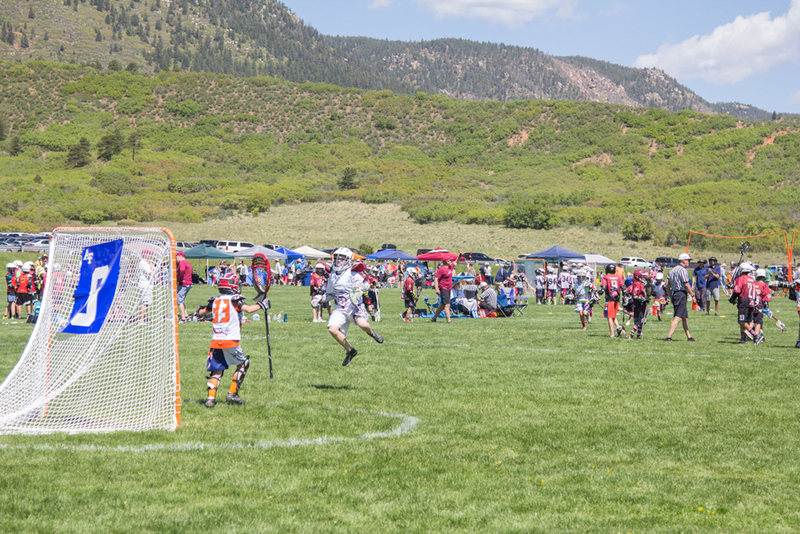 Although the Colorado Lacrosse Championships will use traditional rules and formatting, it's safe to say that Boom Town Lacrosse is known for bending the rules. We believe that an unforgettable tournament experience includes uptempo rules, a beautiful destination, and no recruiting! It's important to keep the game fun, pure, and exciting for both players and parents alike. We challenge teams by implementing rules that speed up the game - keeping players on their toes and spectators on the edge of their seats.